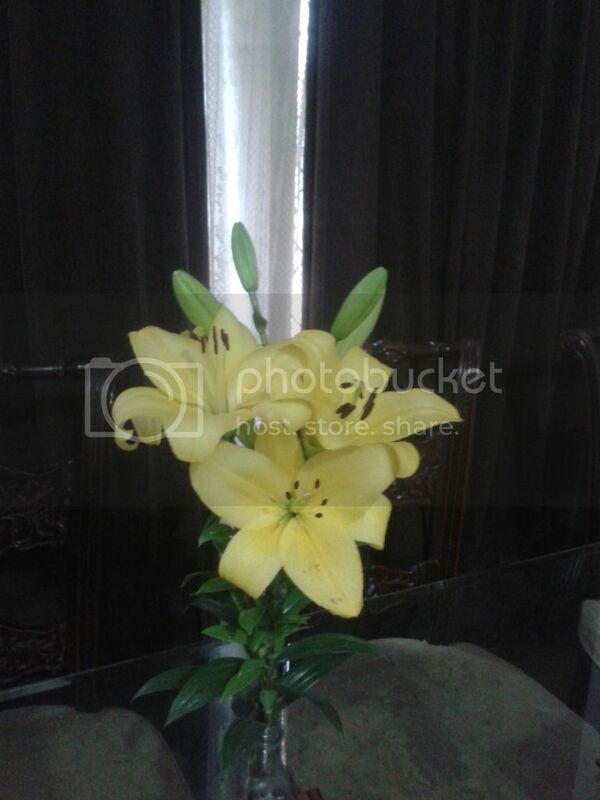 I am also interested to know how to fully utilize the full potential of lilies in lahore. 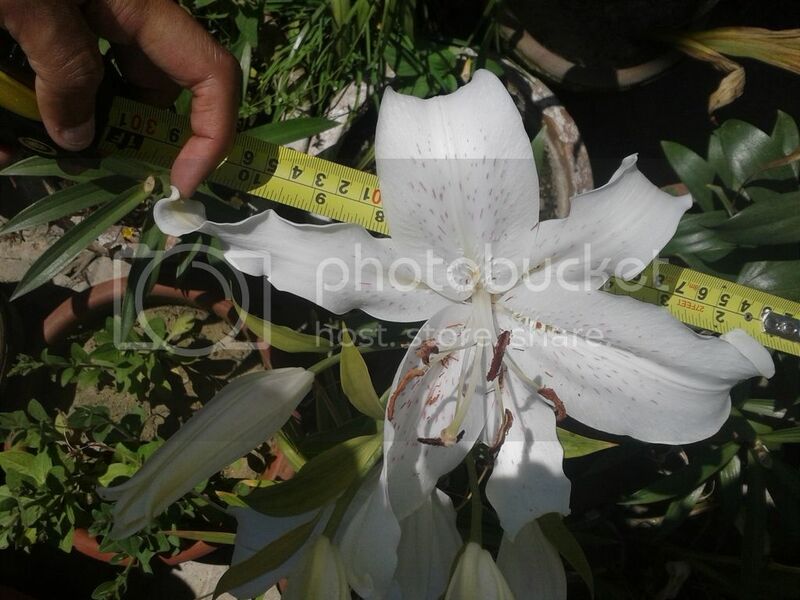 well I wouldn't be able to guide you guys for Lahore but I could share my experience, and I believe we learn something new every day, so what I would suggest keep on growing and learning liliums, as per my experience of two years, I start plantation at the end of September at weekly intervals for regular bloom and dig them when the foliage completely turn yellow, now for this I don't have any specific time whenever they turn yellow I just dig them up treat them with anti fungus and anti rotting compound and then put them in coco peat and store them in refrigerator for next year. 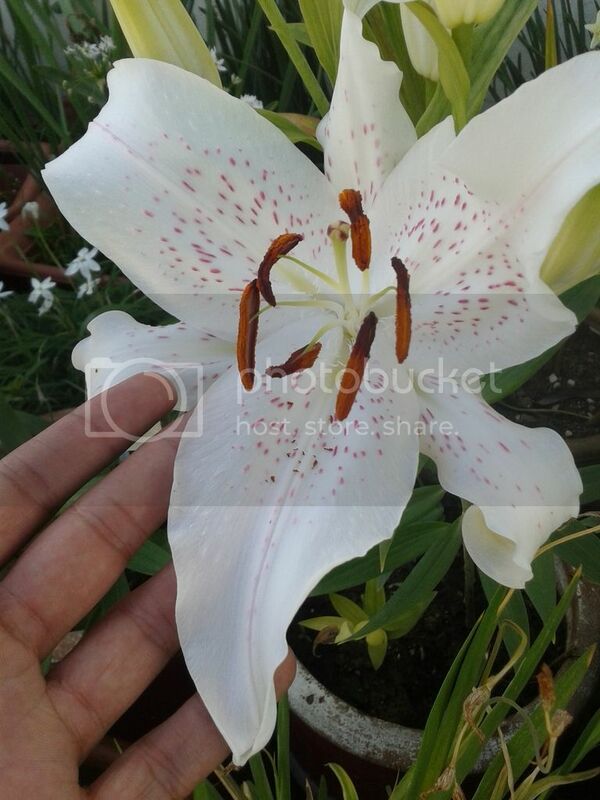 Beautiful collection of Lilies and great tips regarding propagation of Lilies to grow in Lahore climate. How did they behave as a cut flower, did other buds come to bloom? 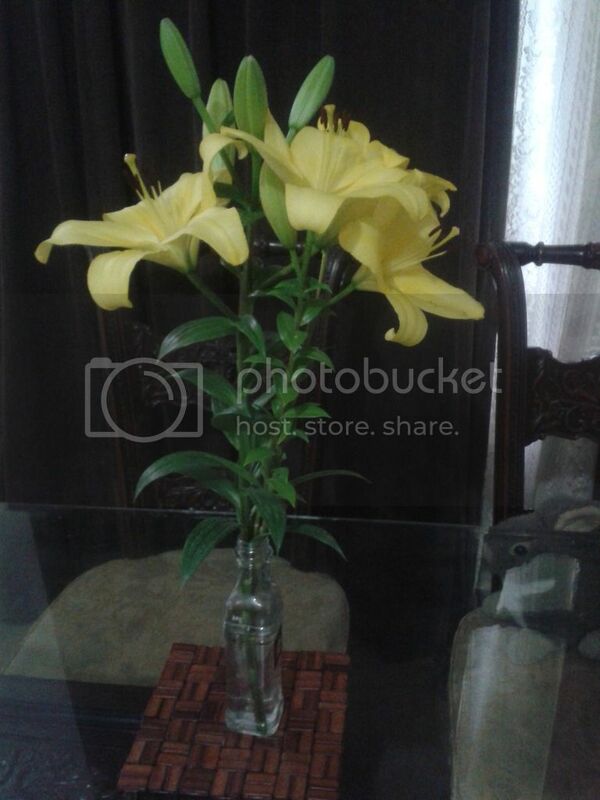 I would consider them as one of the best cut flower, they were all buds when I placed them in vase, and its been more than a week and they are flowering. 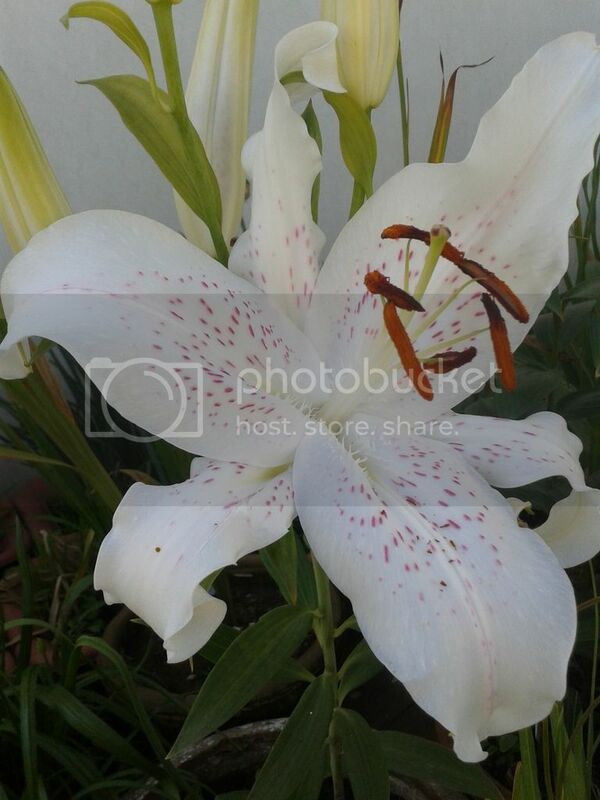 Beautiful lilies. 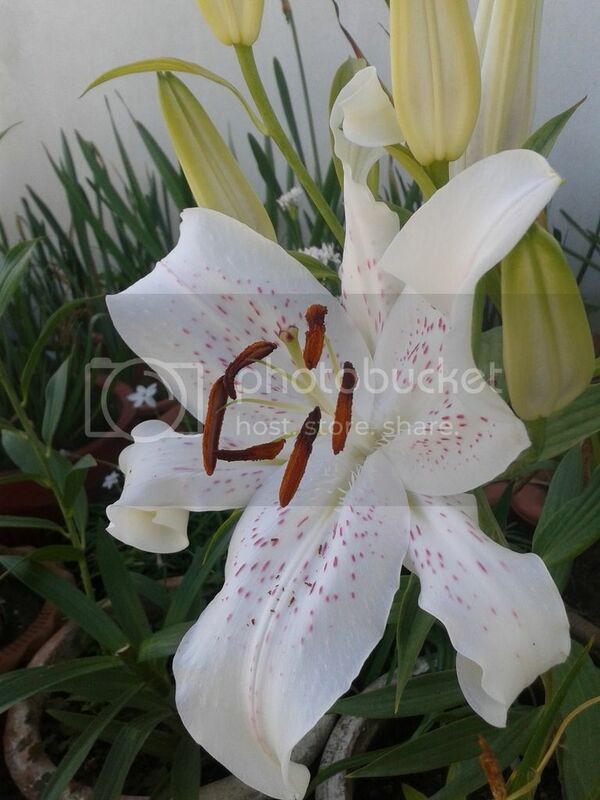 It's a better you can differentiate your and Farhan Ahmad "White Lilies" in form of size, petals, spots on petal, stigma and color too..
Asim I may not be able to compare with the Fahad's one, but I could describe mine as I don't know the exact variety of Fahad's Lily, mine one is tooo fragrant, quite big in size around a feet across, its been more than three years I m keeping this variety with me successfully and I have brought it to Pakistan last year, it has its unique texture having red dots on its petals. also please refer to the following photo, if there will be any question that I could answer please do let me know I will try my level best.